The nine Portuguese islands of the Azores archipelago, an autonomous region of Portugal, are of volcanic origin and are located in the North Atlantic, scattered along a 600 km stretch of ocean from Santa Maria to Corvo. 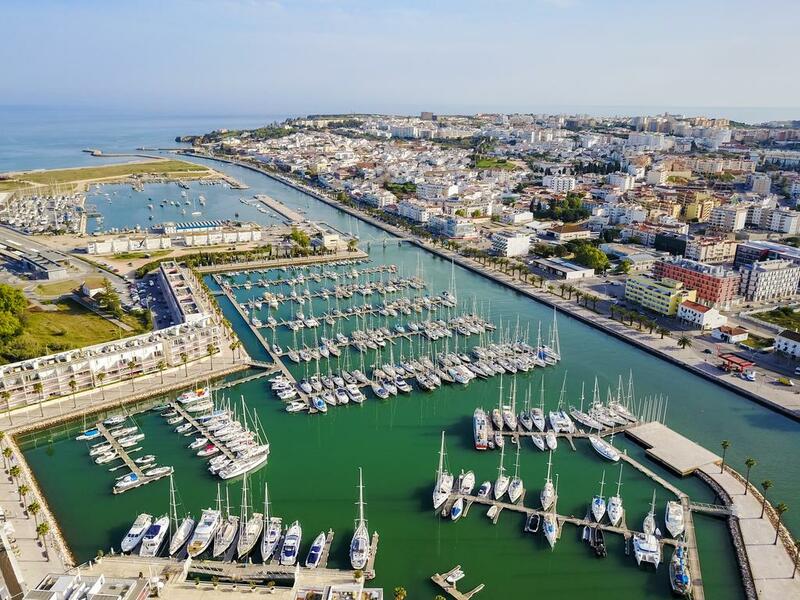 About 250 thousand people live in this island territory that covers 2,325 sq.km, distancing 1,600 km from mainland Europe (Portugal) and 2,454 km from the North American continent (Canada). the Western Group: Corvo and Flores. 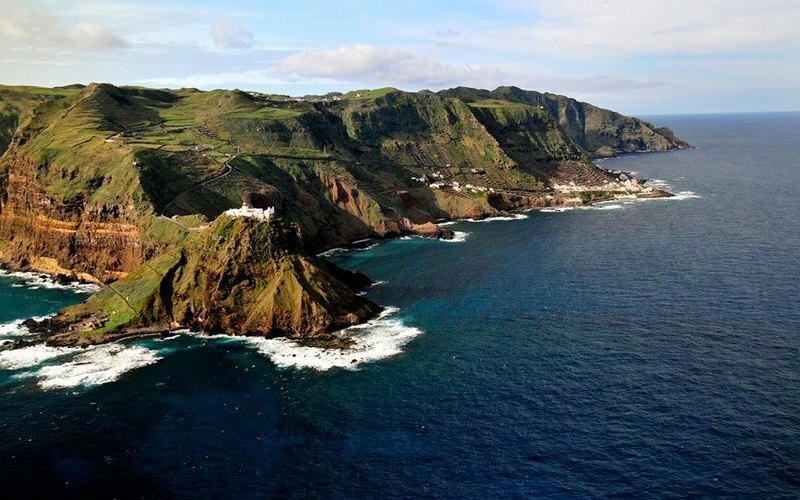 The Azores, along with the archipelagos of Madeira, Canary Islands and Cape Verde, constitute the biogeographic region of Macaronesia, a name which means “fortunate islands” for those who live there and visit them. 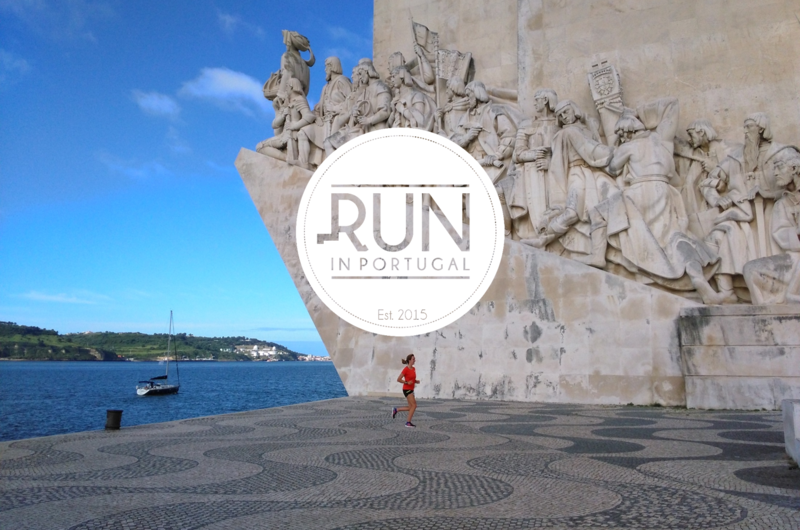 So, let’s be fortunate runners and run on the Azores! 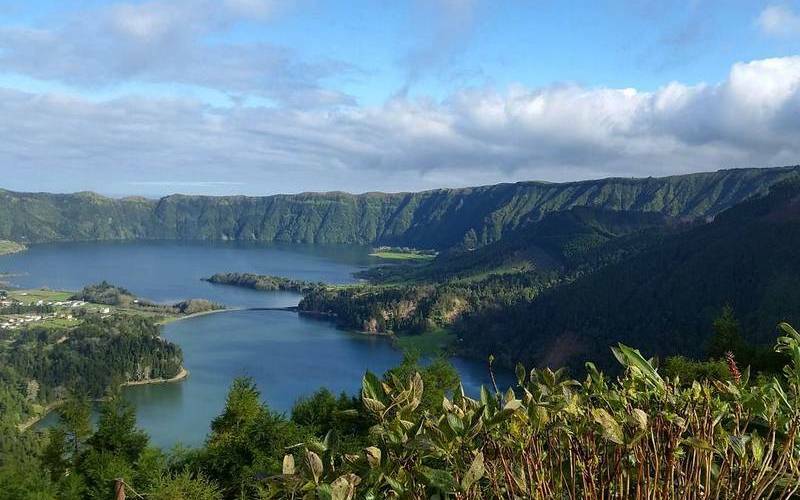 The Azores are known for a warm, subtropical climate. Active travellers who seek for outdoor adventures like hiking or even trail running are very fond of the rough nature of the Azores. The Azures is also a popular holiday destination for ocean activities like sailing, dolphin watching, surfing some waves and even scuba diving. 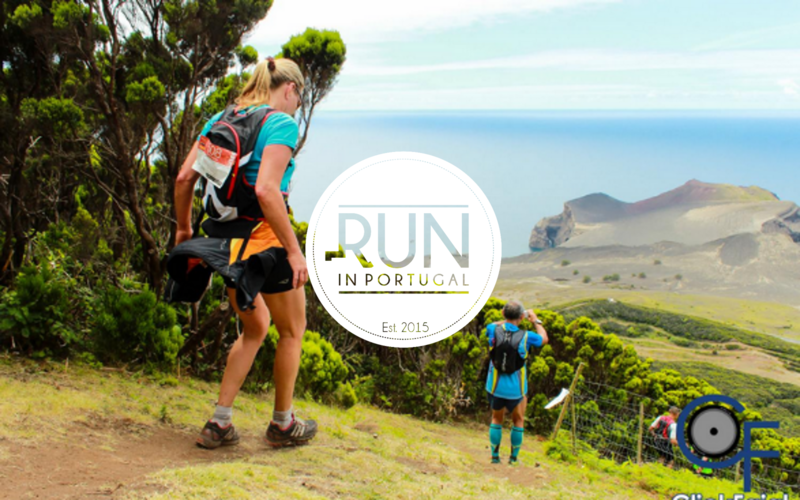 Last year, I was “fortunate” to participate in the Azores Trail Run of the island of Faial. 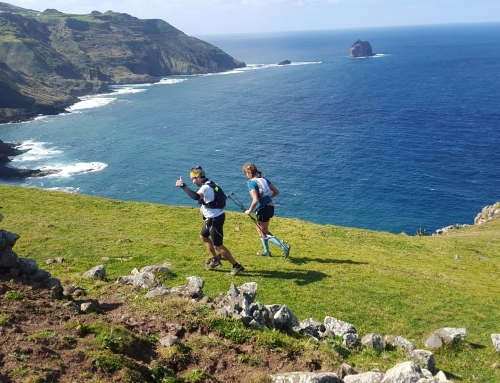 The Azores Trail Run takes place every year, in the end of May. 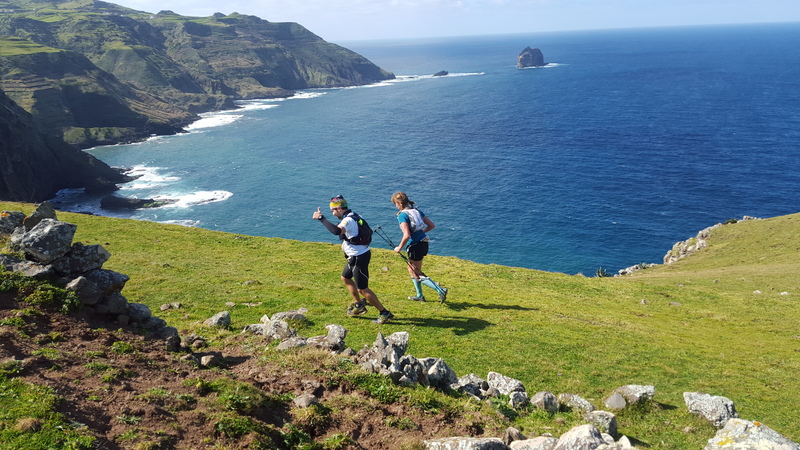 In 2015, the Azores Trail Run was my first contact with the Azores, but surely not the last one! Running on the Azores is amazing. It’s incredible how rough and “natural” the nature is on these islands. 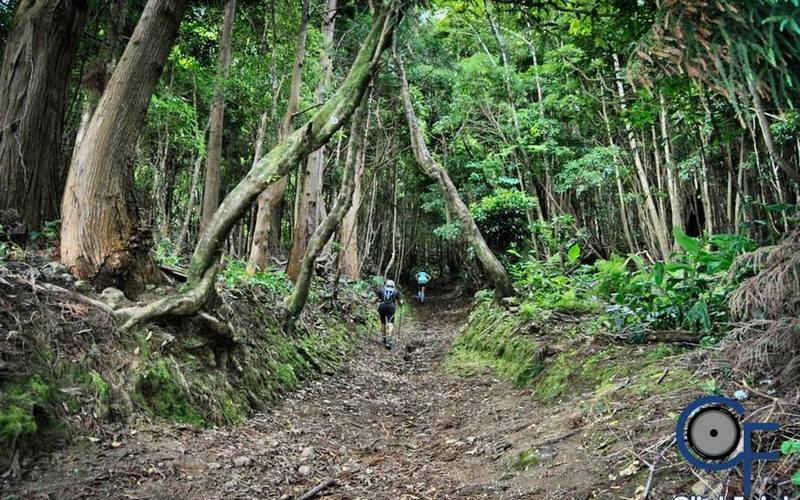 The Azores Trail Run starts on the East side of the island of Faial and ends on the opposite west side. It’s in fact a coast to coast race. Along the 44km the runners came across several micro climates from humid heat in the forests near the coastline to rain and cold mist on top of one of the volcanos. Also regarding the vegetation this race is incredibly rich. From dense forests to impressive volcanic sceneries. 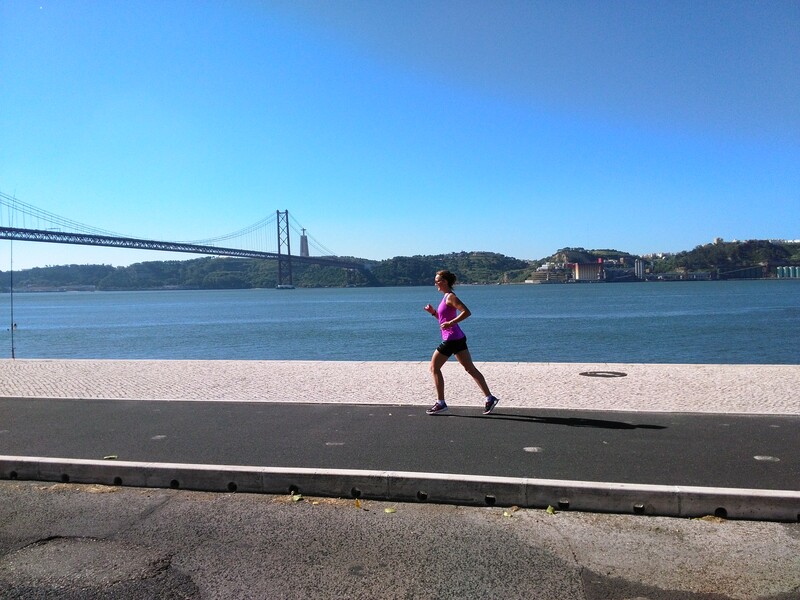 We ran across cows, small towns with local people supporting and had the chance to enjoy incredible 360º views. Recently, I was happy to find out about the Columbus Trail. 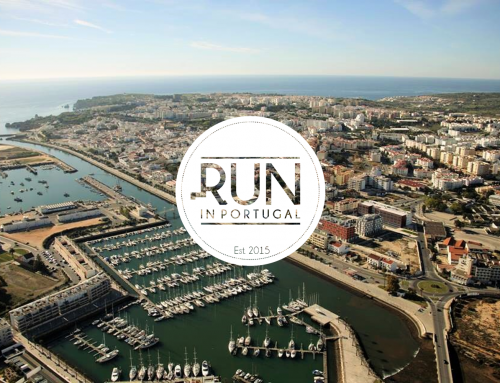 This race is organized by the same organizers as the Azores Trail Run, which was one of the best I ever witnessed, so expectations are super high. In the last weekend of February, I’ll be flying to Santa Maria, an island of the Eastern group of the archipelago. ultra trail of 77km with 3400m D+. 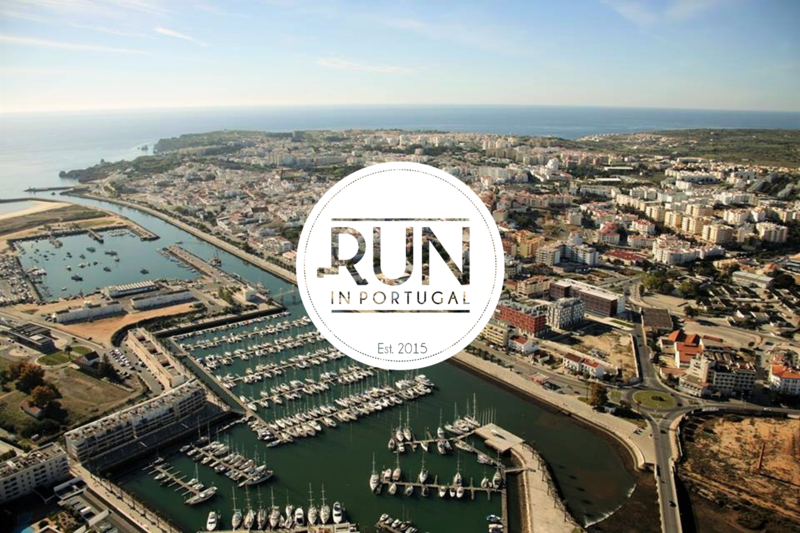 We’ll be enjoying the natural beauty of this trail running paradise. Let us know if you want to join! 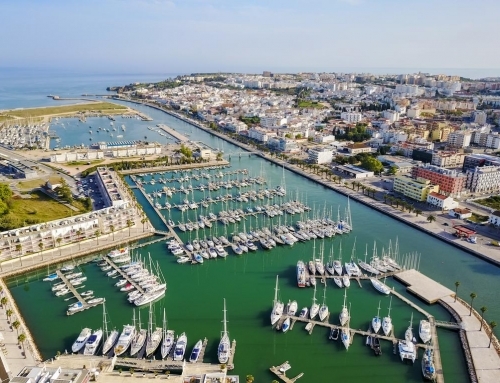 The organization had agreements with several hotels for better deals as well as with SATA airlines, a Portuguese airline that specializes in flights to the Azores. If you’re interested, feel free to contact us as we can help you out to arrange your BIP number, hotel and flights. 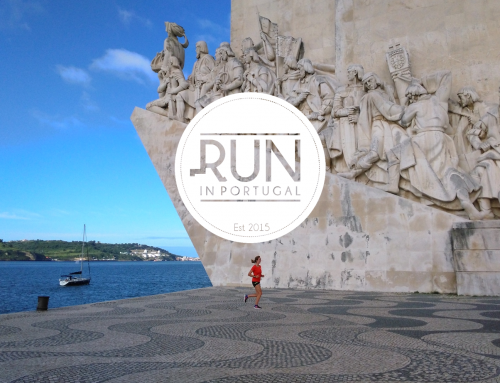 Let’s go running on the Azores! A fantastic Place to Run, to rest, to enjoy The best things in Life, Go to Azore and you’ll be amazed!